Welcome back to Reception, we hope you all had a good Christmas and a peaceful time with your families. The children have come back ready to learn and we have lots of exciting things planned for this half term. We are starting our new term with a topic about winter. 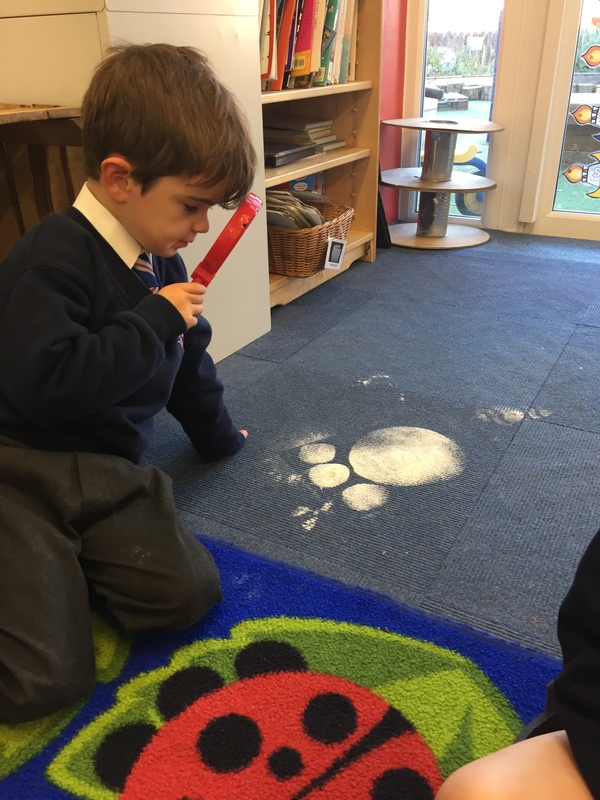 We will be going on a winter walk and exploring changes in the weather. We will be investigating ice and fiding the fastest way to melt it. We will be looking at the Arctic and the Antarctic and learning about the different animals that live there. We will be looking at a range of fiction and non-fiction books, starting with Lost and Found by Oliver Jeffers. If you have any books at home that the children would like to share with the class, please bring them into school. 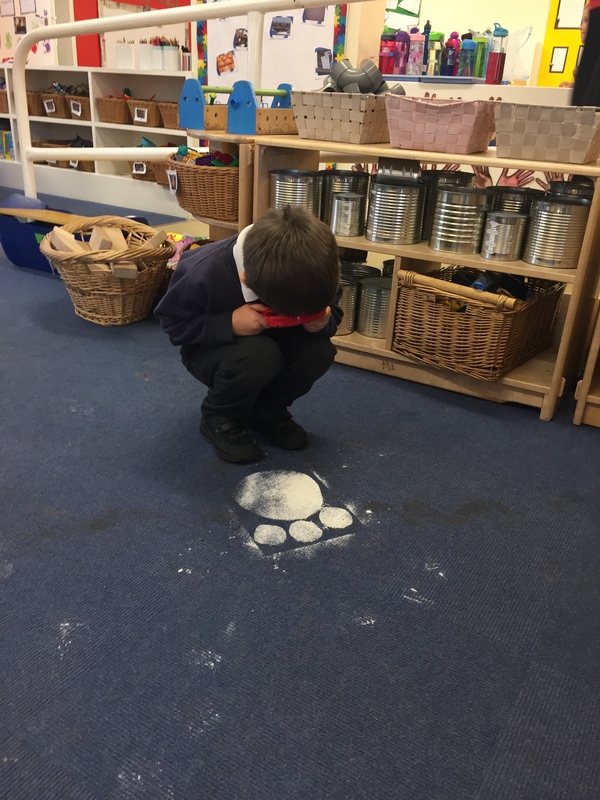 We will be getting creative making penguins, snow scenes and snowflakes. We will be doing lots of cooking too. In maths we will be focusing on numbers, ordering and counting accurately. We will be looking at length and height, weight and capacity.